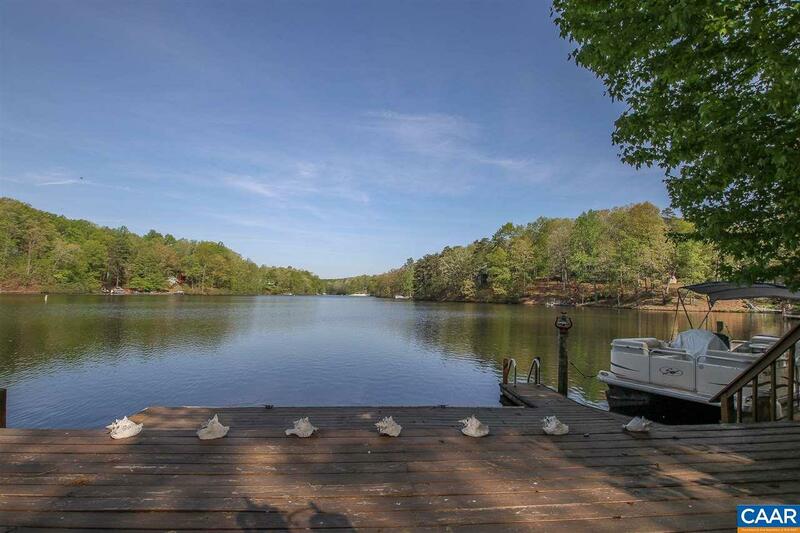 WATERFRONT WITH 97-FT OF MAIN LAKE WATERFRONTAGE & GORGEOUS VIEWS ---This Waterfront Has So Much To OfferOpen Spacious Floor Plan Which Includes A Main Level Master Suite w/Tiled Shower & Walk-in, Nice Open LivingRm w/Gas-log FP & Walk-out to Deck, Adjoining Dining Area w/Hardwoods, Library, Updated Kitchen w/Windowed Breakfast Nook Which Features Radiant Heated Flooring, Spacious Guest Rooms, Main Level Laundry, Central Vac, NEW HVAC, Roof-6 Yrs, and Screened Porch. 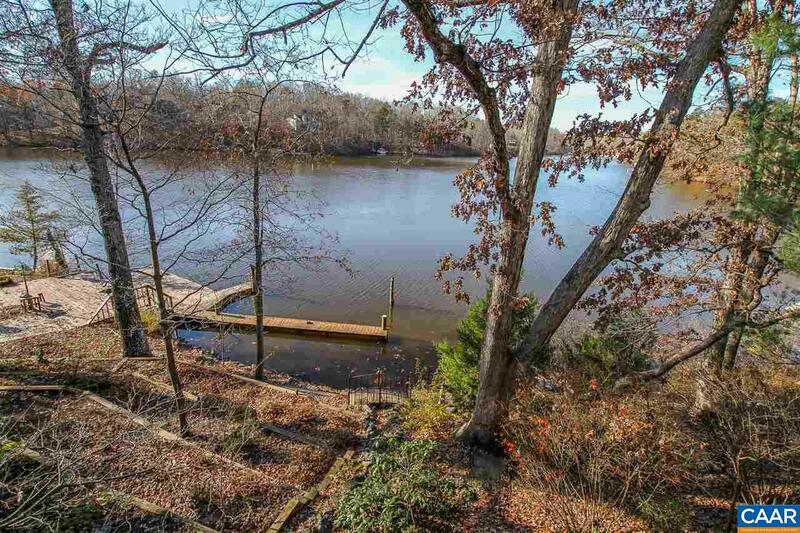 Add to All of ThisUnique Walk-in Workshop on Main Level - Perfect for Hobbyists & Crafters, Irrigation Sys, Easy Terraced Walk to Water, Nice Back Deck w/Clear Viewing Panels, & Large Boat Dock. 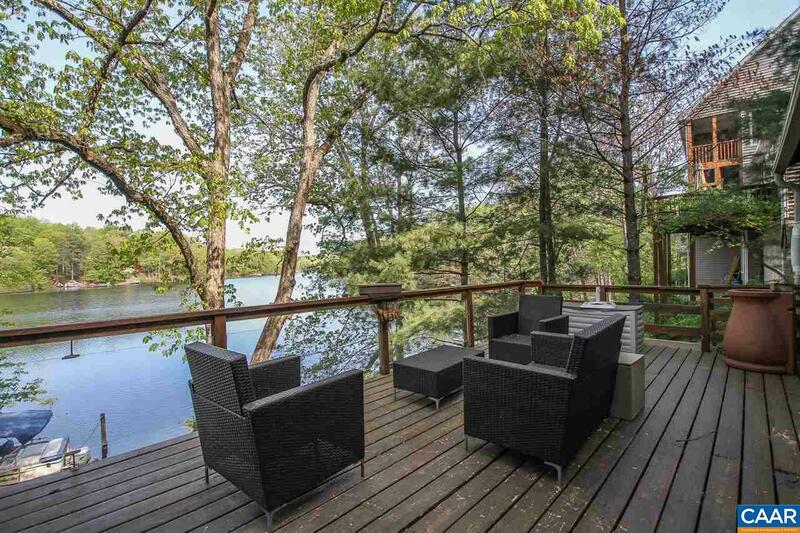 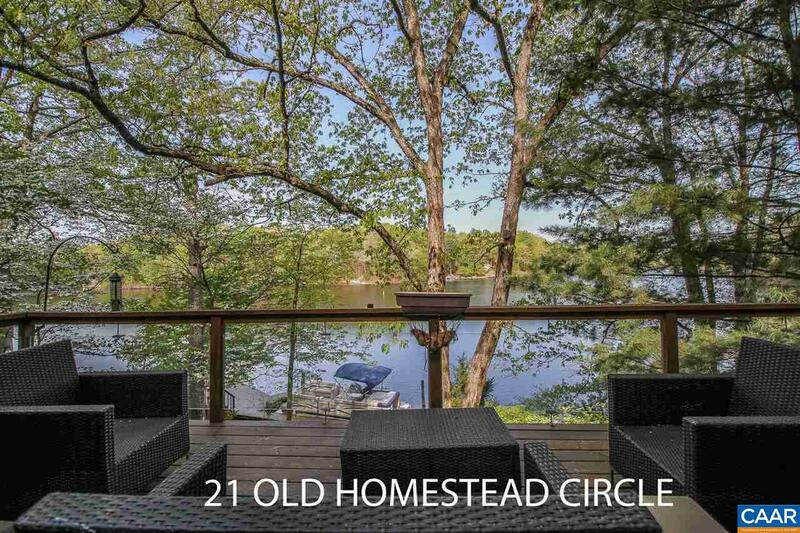 Everything About This Waterfront Is Wonderful & A Great Investment!